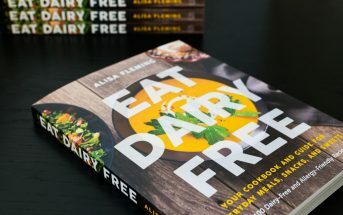 You are at:Home»Dairy-Free Recipes»Alisa's Recipes»Vegan Peppermint White Chocolate Mocha Coffee at Home! Vegan Peppermint White Chocolate Mocha Coffee at Home! This is a sponsored conversation written by me on behalf of Danone and JM Smucker. The opinions, text, photos and recipe are all mine. Tis’ the season for fancy coffee drinks, but so many coffeehouse blends are off dairy-free limits. Sure, you can probably find a holiday latte to custom order (swap the milk, omit the whip, and pay more money! ), but there is that cross-contamination issue of shared pitchers and steaming wands. 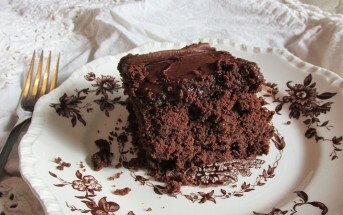 I say why not save yourself a bundle and make your own dairy-free creations at home. They are much easier than you think. This peppermint white chocolate mocha coffee recipe, for example, uses just four ingredients, including the coffee! It’s a delicious holiday hack that will warm your soul thanks to a few special ingredients. 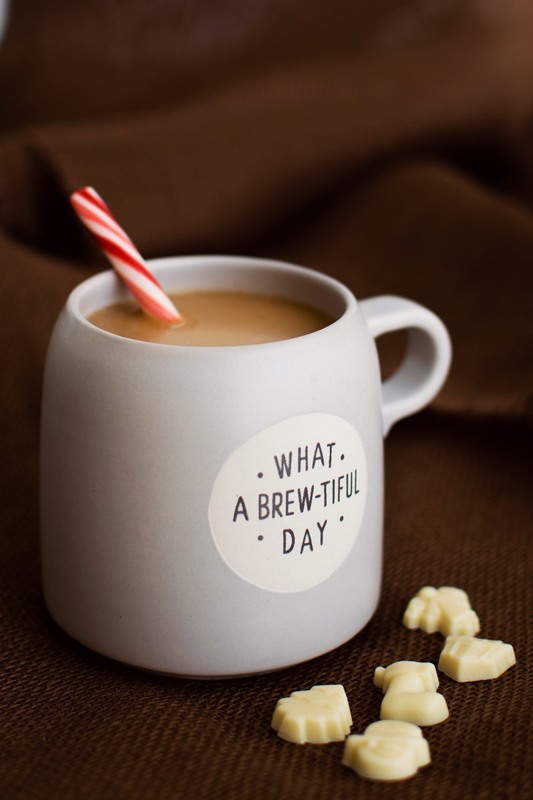 I was inspired to whip up this peppermint white chocolate mocha coffee during a recent shopping trip at Target. They carry such a great selection of dairy-free beverages and creamers that I like to take a minute to scan the options. On this visit, my eyes stopped at the So Delicious French Vanilla Coconutmilk Creamer. I remembered how sweet, rich, and intensely vanilla it tasted … almost like white chocolate. Could it be the base for a dairy-free white chocolate mocha? My basket was already filled with 1850 Ground Coffee, and I had grabbed a couple new mugs on sale that were too cute to resist (I have a mug addiction!). 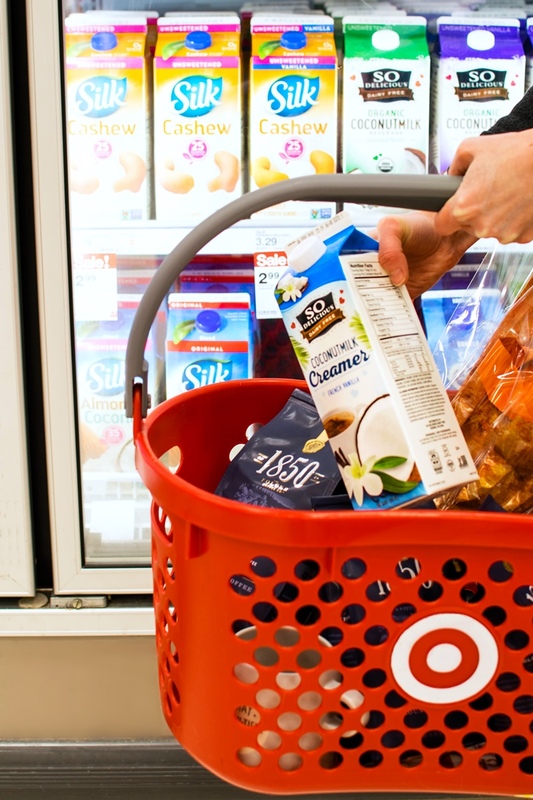 Good quality coffee, a new drinking vessel, a discount with Target’s Cartwheel App, and a brilliant idea – this was meant to happen. So into my basket went the So Delicious French Vanilla Coconutmilk Creamer. It took some experimenting, but the end result was a simple recipe that tastes irresistible. Even Tony, my black coffee with sugar guy, kept asking if I had made more of these peppermint white chocolate mocha coffee drinks. He was smitten! This peppermint white chocolate mocha recipe includes my two-ingredient hack for making dairy-free white chocolate syrup. The So Delicious French Vanilla Coconutmilk Creamer bubbles down into an amazing vanilla syrup, which allows me to whisk in cocoa butter for a rich white chocolate experience without dairy! It might surprise you to see that this dairy-free creamer-based syrup is relatively transparent. But it does provide dairy-free milkiness to your peppermint white chocolate mocha. The extra tablespoon of dairy-free creamer that is added after cooking returns just enough creaminess to the syrup and helps to perfect the consistency. When it’s refrigerated, this syrup does take on a thicker, creamier appearance, like in the photo below. Yes, you can make a bigger batch of the white chocolate syrup, and refrigerate it for up to one week. 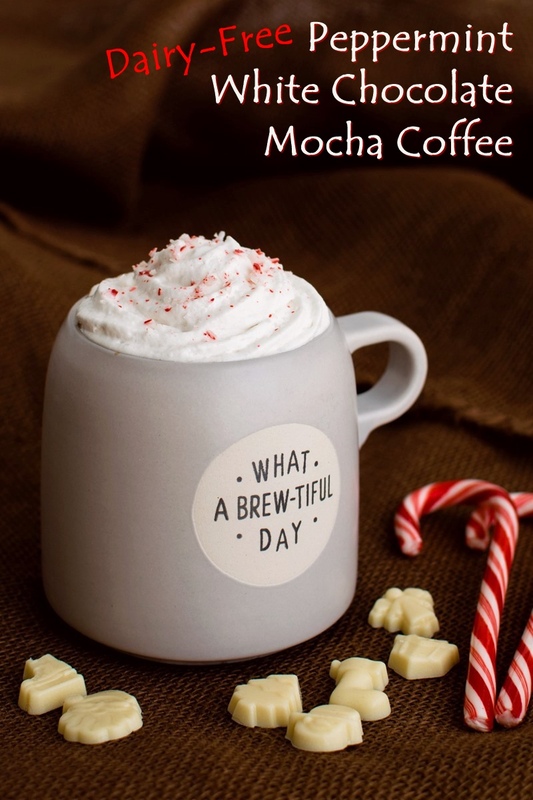 Then you can literally whisk up a peppermint white chocolate mocha coffee in an instant! Just whisk the dairy-free white chocolate syrup into your coffee until smooth. Almost any food-grade cocoa butter and peppermint extract will do in this recipe, but top quality dairy-free creamer and coffee are essential. Out of curiosity, I did test this dairy-free peppermint white chocolate mocha coffee recipe with a couple other dairy-free creamers, but So Delicious French Vanilla Coconutmilk Creamer was our hands down choice. Plus, I like that it is made with organic, Non-GMO Project verified coconuts, but without carrageenan. Mocha beverages are traditionally made with espresso, but coffee is preferred in our home. 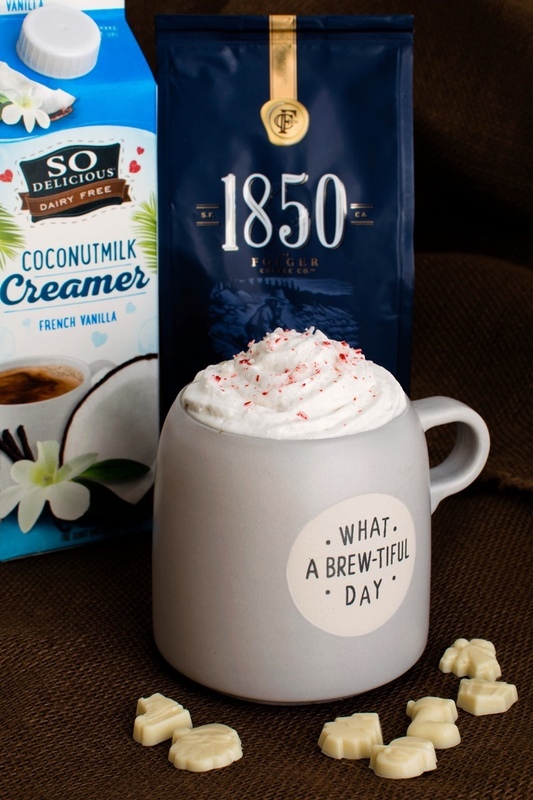 And we both thought the 1850 Pioneer Blend Medium Roast Ground Coffee was bold, but smooth, for the perfect base in this vegan peppermint white chocolate mocha coffee recipe. It’s made with Arabica beans, and you can buy it in Whole-bean, Ground, & K-Cup® pods. This sweet, creamy blend is better than expensive coffeehouse drinks. Not to mention, it's dairy-free white chocolate! Pour the ¼ cup creamer into a small saucepan over medium heat. Once the creamer starts bubbling, reduce the heat to medium low and simmer, stirring occasionally, for about 5 minutes. * It should reduce to a transparent, thick syrup. Remove the pan from the heat, add the cocoa butter and peppermint, and vigorously whisk until an emulsified smooth syrup develops. Add the remaining 1 tablespoons creamer and whisk to combine. Add the coffee to the syrup and whisk to combine. Place the pan over low heat and warm to your desired drinking temperature. Pour into a mug and optionally garnish with a candy cane stir stick or dairy-free whip and crushed candy cane. *If you double this recipe, bubble the syrup for about 10 minutes (more liquid means more time to cook it down), or until it becomes thick syrup. What Coffeehouse Drink Would You Love to Make Dairy Free? I might be a little boring, but a plain old dairy free vanilla latte is my jam! Vanilla is my favorite flavor (hence why I love white chocolate! ), so I don’t find that boring at all Shelby. Love, love, love the mug! 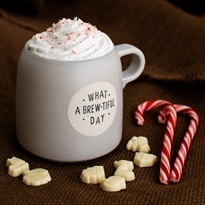 And love this cozy peppermint white chocolate mocha! The perfect drink on a cold night! Isn’t the mug adorable? They had other sayings/colors – I wanted them all! Thanks Taylor. Oh my, yes, that sounds amazing!! Aw, this makes my day. Enjoy Jamie! Looks so good and can’t beat a cozy mug filled with coffee and peppermint this time of year! My youngest daughter pretty much only likes white hot cocoa and I was recently having a hard time finding the white chocolate we use. 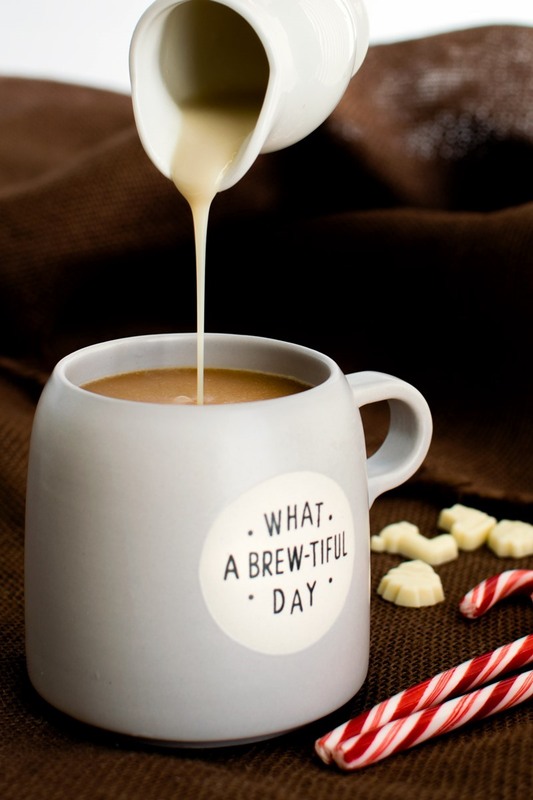 I’m going to make this white chocolate creamer and give it a try for her cocoa and a mocha for me. I just need to pick up creamer, and of course was just at Target earlier today, I have lots of cocoa butter. Usually I would have the creamer too but lately can’t drink it fast enough. Dairy free mocha latte please! Your white chocolate peppermint mocha looks delicious!! That is definitely a classic. I would love to see a peppermint latte recipe! That seems like an easy enough request! A dairy free praline latte! 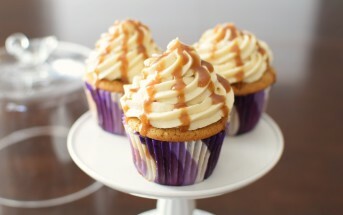 Yum caramely nutty flavor! Oh my, you are speaking my language Summer – I love pralines and this sounds AMAZING! Thank you for this recipe! Also, I’d love to see your version of a Double Mocha Espresso or even latte. Ooh, that sounds decadent. I will have to give this a go. I’d love to have a dairy free caramel macchiato. I’m working on that one now! I agree! Would love love love to see a df caramel macchiato! Excited to try this! I would love to try to make a Cinnamon Macchiato with almondmilk at home. PS where do you buy the food grade grated cocoa butter??? But you can also find it at Whole Foods and other natural food stores. I usually see it in the baking section, near the chocolate. It can seem a little pricey, but a 1 pound bag lasts quite a while and it doesn’t go rancid like oils do. I bought 5 pounds several years ago, and still have half of it left! I’d love to see a lower sugar and dairy free snickerdoodle hot chocolate! Ooh, I love snickerdoodle! That sounds like a delicious drink to try out. I would love if I could make any coffeehouse drink the newly advertised peppermint mocha. It sounds amazing and I’ve printed the recipe to follow at home to make. Thank you for this recipe and all your others. Your truly inspirational. Yes, that sounds delicious and even easier! You could make this white chocolate version and then add cocoa powder to taste for a classic chocolate flavor. Love this recipe! Nice and simple and delicious im sure! Ooh marzipan, now that sounds intriguing! This sounds absolutely divine! I love anything with dairy free white chocolate! You and me both Monica! I’m a huge white chocolate fan – above regular chocolate! Oh, this sounds so cozy and delicious! And I love that cute mug! I’m obsessed with fun kitchen stuff from Target! Right? They have the cutest stuff at Target. My mug collection is getting huge!! This time of year I love cozying up with my kids and having a special treat for them when they come home. I’m going to try this one out on them. Cocoa butter is truly the bom and I was so excited to see it in this recipe as well as the tip for boiling down the So Delicious creamer. Brilliant! I’ve been going cocoa butter mad over here. It is such an underappreciated ingredient. I hope you get the chance to try it Alexa! My teen coffee drinker will love this recipe! She’s always looking for ways to make fancy dairy-free coffee drinks at home. I might make a decaf version for myself, too.